So it`s true you cannot burn a DVD after installing the new version of the Mac OS X 10.11 EL Captain. This is a big blow for all video enthusiasts who would like to transform their digital videos into a DVD disc and enjoy watching them on the big TV screen or even free up some space on their local disk to download more videos. But this is not the end to burn DVD on Mac OS X 10.11 EL Capitan. Here is the solution for you. With iSkysoft DVD Creator for Mac, you can continue to burn DVD on the new Mac OS X with your homemade movies, music clips and even the movies you download from video sharing sites! That sounds too good to be true, right? Apparently it is the bare truth on what this new DVD creator for Mac does. Download and install this Mac DVD burning software. Run the program so that it takes you to the main interface. Once you are on the main interface, click on the plus (+) button to add video files that you would like to burn from your computer. You can also import the target files into the program by dragging them. Now click “Burn” and select your preferred output option. This DVD creator for Mac OS X EL Capitan offers you 4 output options: DVD Folder (Video_TS), DVDMedia file, DVD Disc and ISO file. Also remember to set other output parameters. Finally, click on the “Start” button to start burning your videos into the DVD disc. 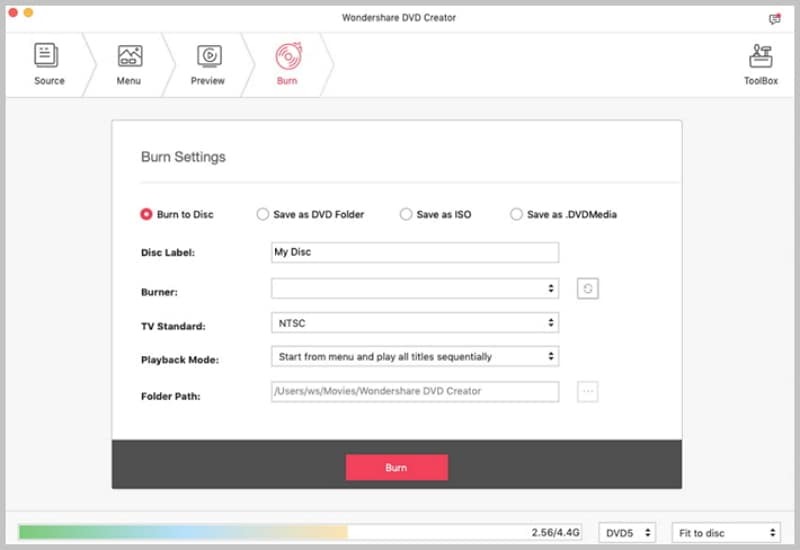 -With this program, it is now possible to burn a DVD disc in any video format. 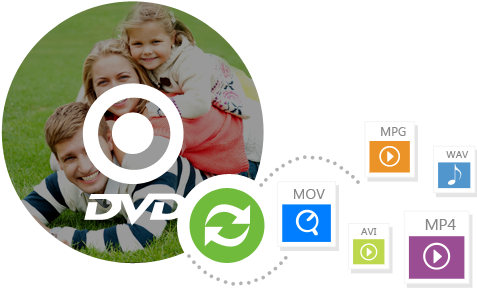 Unlike other programs that offer you only a few video format options, this program offers you countless formats from which you can choose the one that suits you. -You can burn the videos you download from video sites into a DVD with the help of this application. This will free up some space on your local hard drive allowing you to download more and more videos. -You can also burn all the videos you create at home using devices such as digital camera, camcorder, iPad, iPhone and so on. -Availability of wide range of DVD templates. You can now choose a DVD template that matches the theme of your video in an attempt to make it more attractive! You are going to like this feature, no doubt! -Availability of Preview option. Before burning a video into a DVD disk, you can easily preview it and make the necessary changes to suit the expected output results. 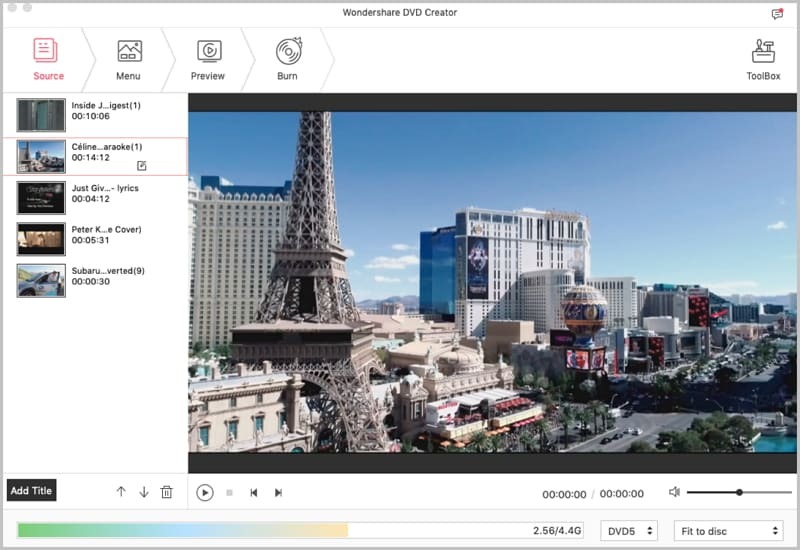 It’s important to note that unlike most video burning programs that do not save your ongoing project, This DVD creator for Mac OS X EL Capitan can perfectly save your work. This allows you to import it again for further editing and burning if you don’t want to burn the file immediately. Enjoy!